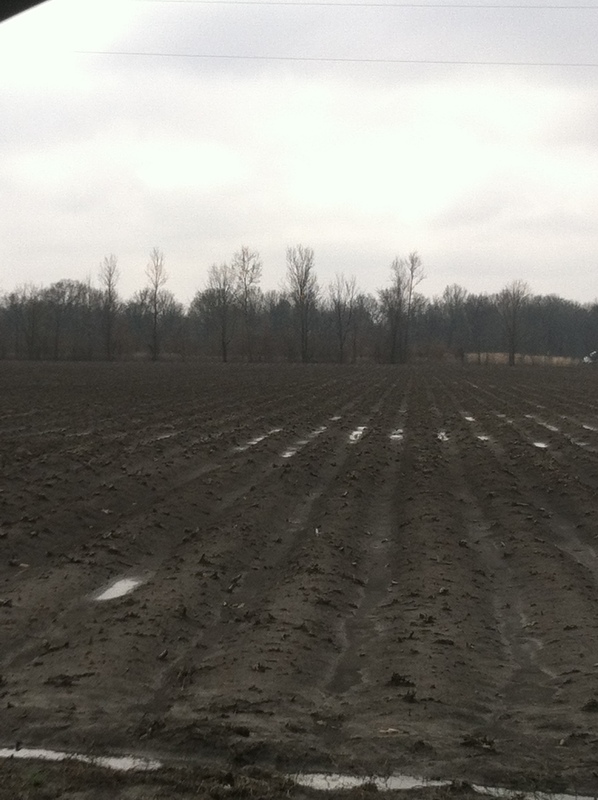 Louisiana Farmers – thank you! 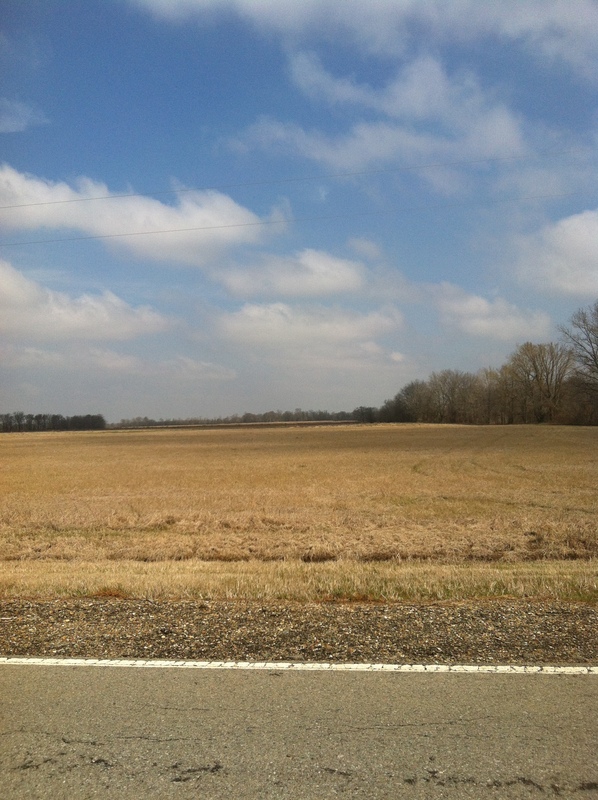 How was your first weekend of Spring? 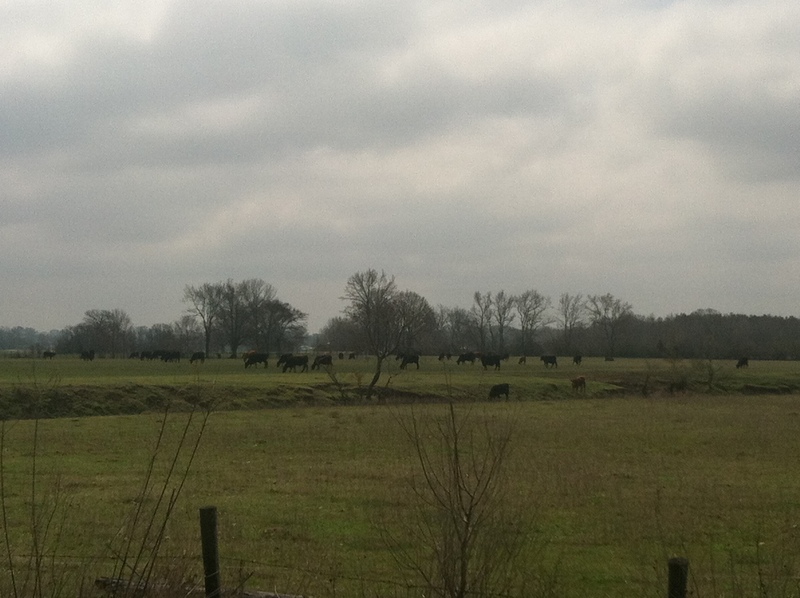 We spent ours visiting family and taking in the sights of northern Louisiana farms. Farmers, thank you. We know it’s hard work and want you to know we appreciate you. 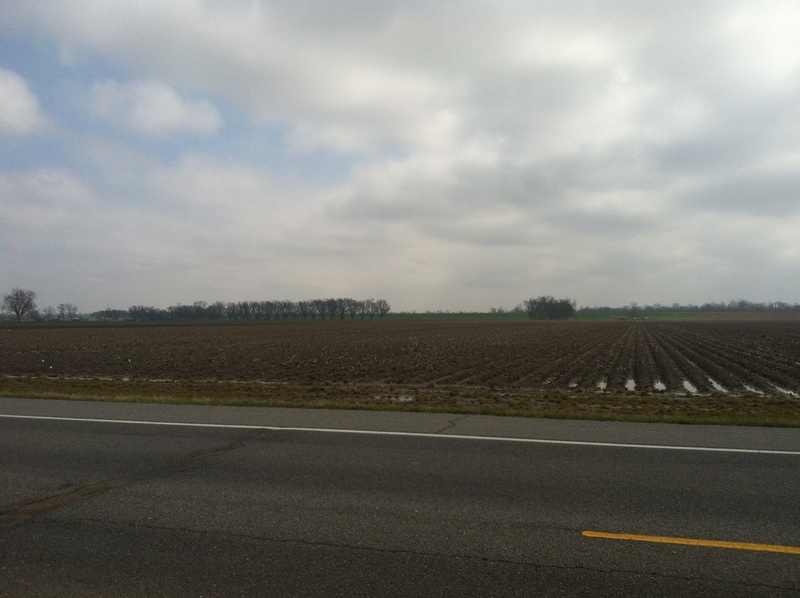 Have you visited a local farm? Make a day trip of it and check one out. 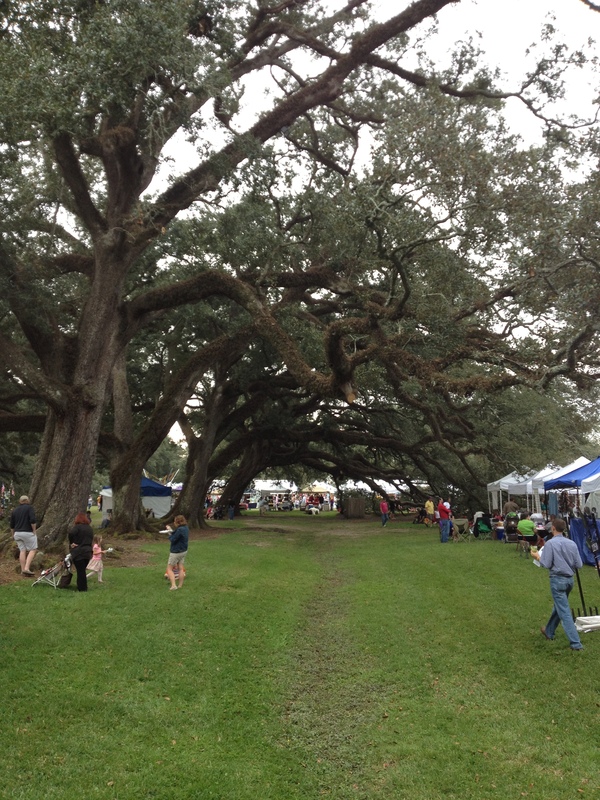 Next weekend we’ll be in Vacherie for Oak Alley Plantation’s Spring Arts and Crafts Festival. Hope to see you there! We’ve had a year and a half in 2013. Noir Naturals’ owner wanted to share a few words with you. As we embark on 2014 I wanted to do a quick look-back at 2013. In August we opened our retail store, but my wife and I had to make a tough decision in November to close the retail store, due to my health. My hours at the store robbed me of time to fully focus on my recovery. With the flexible work schedule I now have, I am able to attend my various weekly pulmonary rehab sessions, and rest in between my work. Having another retail store in the future is not out of the question. For now however my focus needs to be on my recovery. We are still located in Ponchatoula and all customers are welcomed to visit my workshop. Simply give us a call to set an appointment to come by. Our online store is always open 24/7 and we’ll meet some of you throughout the year at craft fairs and shows like we always do. 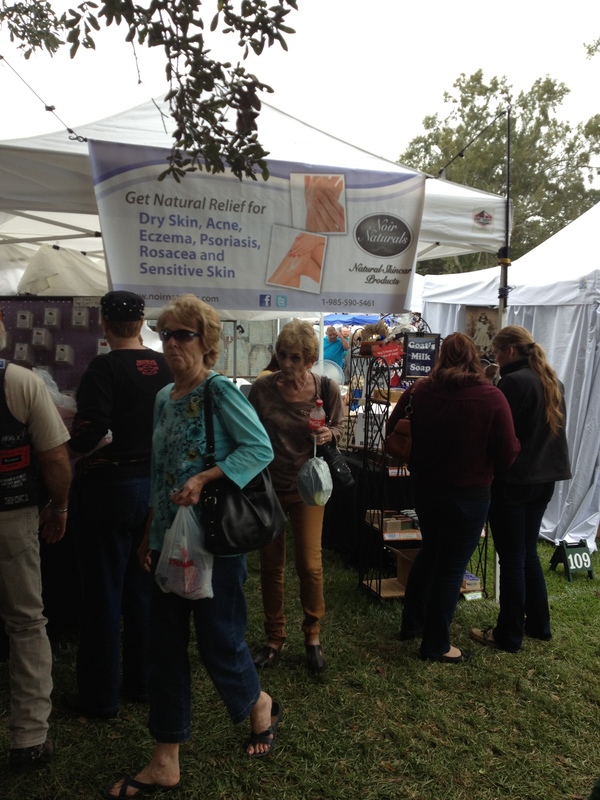 This Fall we were able to see quite a few online customers face to face at shows. It’s always a pleasure to meet you in person. I am very pleased to report that 2013 was a great year for our sales. We saw a vast increase in individual sales and wholesale accounts. We added another member to our team and have a number of exciting product plans for 2014. 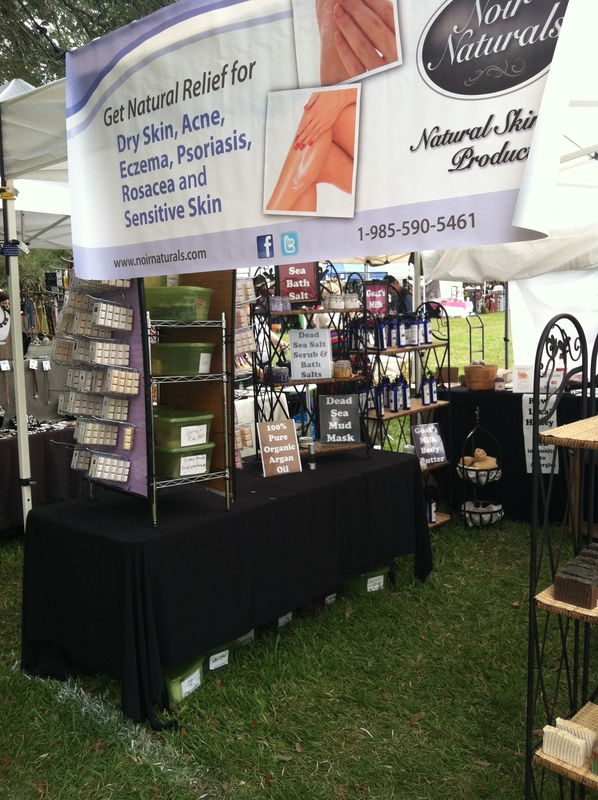 Thank you for being loyal customers of Noir Naturals. We wish you all a prosperous New Year! Remember, we’re closed on December 31 and January 1 to celebrate the new year. Any orders received on those days will be filled on January 2. 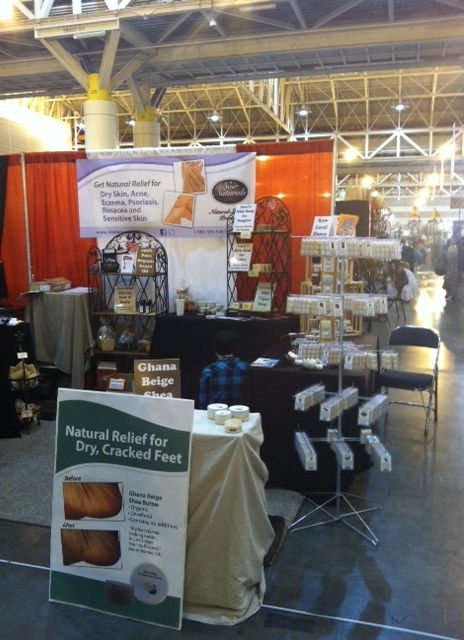 To learn more about Noir Naturals, follow us on Twitter, Facebook, G+, Instagram, or Pinterest. Not into social media? Visit us at NoirNaturals.com to learn more about our team, products, travel schedule, and what else we’re up to. It is with deep regret to share the news on a difficult decision my wife and I had to make. Effective December 22nd we will be closing the store due to my health. We really enjoyed having the store which made it an even harder decision. We made some great connections, gained new customers and major wholesale accounts as well. During my recent hospitalization over the week of Thanksgiving my pulmonologist gave me a serious warning that I needed to reduce my work schedule to focus more on my health. Having to be in the store 40+ hours of the week was not helping my recovery along, and the doctor advised that if I continue at this rate I could have a fatal end. With the store closed and a part-time flexible weekly schedule, I will be able to fully concentrate on my pulmonary rehab and get better at a faster pace. I am getting better currently, but slower than I should be. The good news is that though the store is closing, Noir Naturals is not. We will open by appointment and everyone is welcomed to come by to shop like in the past, or catch a glimpse of products being made. Just like in the past you can contact us and let us know when you would like to come by and we’ll be waiting for you. Our telephone number will remain the same and we will still be at all our regular shows, and a few news ones in 2014. We are also working on our list of new products for next year, all of which you requested and we are very excited. We will consider a store again in the future but right now my recovery is paramount. We wish to thank you for all of your support, concern, well wishes and prayer over the past year. God bless! Visit us at NoirNaturals.com to learn more about us, our products, travel schedule, and what else we’re up to. 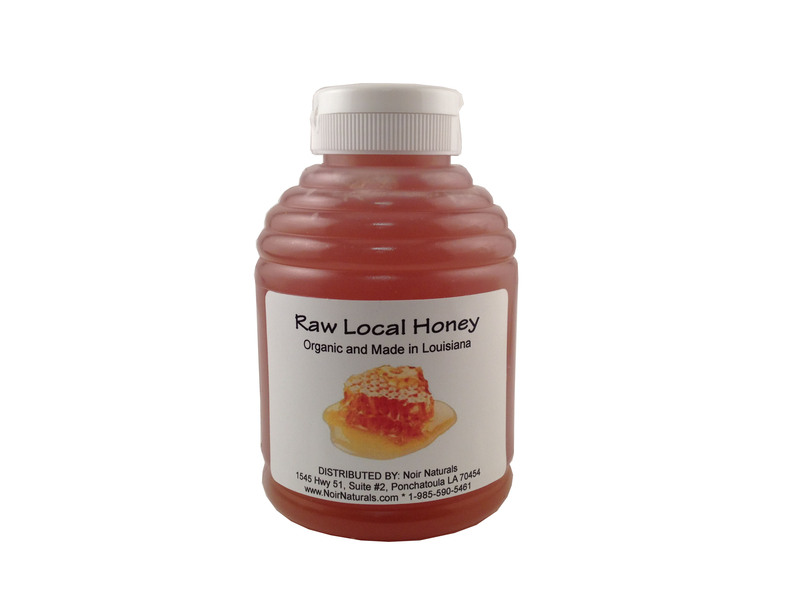 We’ll bring our local raw honey and more with us to Baton Rouge. Go Buccaneers! Do you have weekend plans? In Baton Rouge? Join us and the Broadmoor High School Buccaneers for the 40th Broadmoor Arts and Crafts Festival. On Friday, November 22 and Saturday the 23, visit us and over 250 other vendors as we celebrate the holiday season. The Broadmoor Buccaneers use proceeds from the show to purchase educational materials, send the band and choir to festivals, send teachers to workshops, and so much more. And this is the 40th year for the show – it’s going to be something special! Admission is just $3 for anyone 13 and up and there’s free parking with shuttle service from the Broadmoor Shopping Center and Broadmoor Middle School. We’ll be in the Galley on Friday from 3-9pm and 9am-4 on Saturday. Our retail shop will be closed while we’re in Baton Rouge. See you this weekend! We may not travel as much as we used to, but we still love hitting the road. In case you haven’t made it out to on of our shows, we want to share the sights and sounds. with you. At the Helen Brett Show in New Orleans, we we’re so caught up in meeting old and new friends that we almost forgot to take pictures. 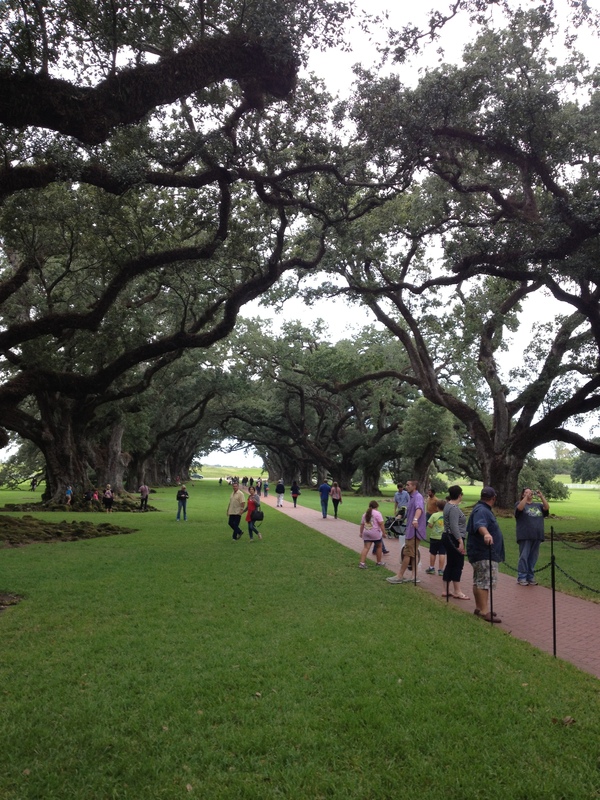 At Oak Alley Plantation in Vacherie, we always take a lot of pics. If only trees could talk! 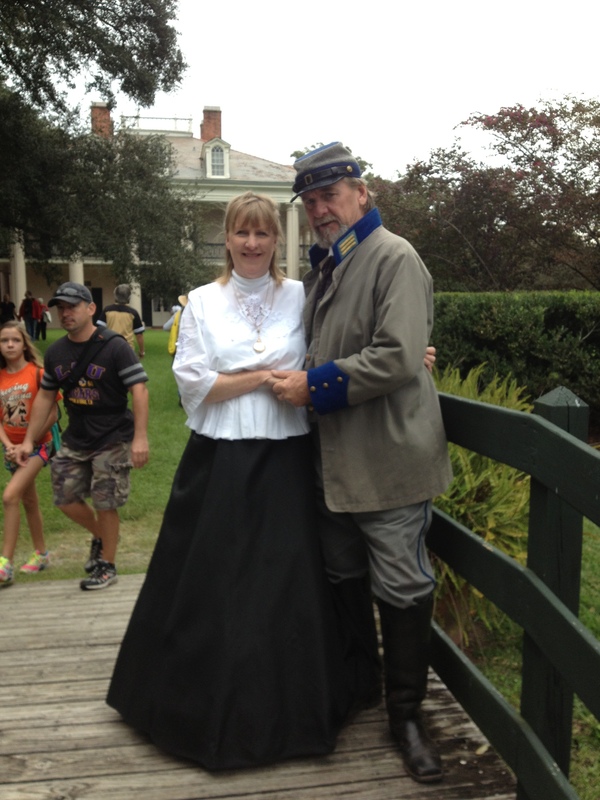 The actors in period dress did not break character. 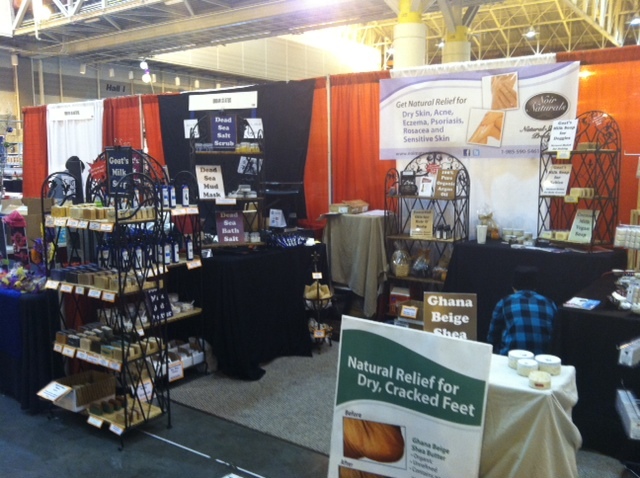 Our show shops have a similar layout to our retail shop. We loved seeing you all. 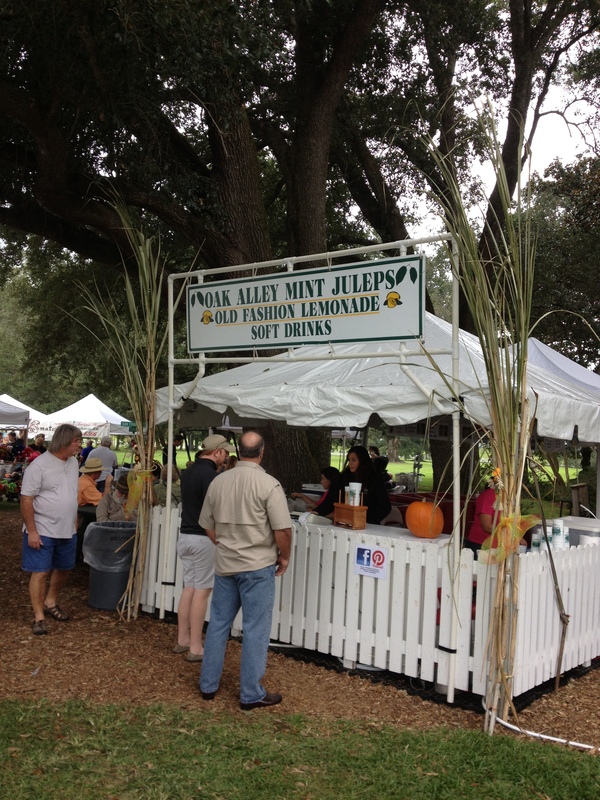 We were set up near Oak Alley’s Mint Julep Syrup booth. Have you tried it? Oh my word, it’s good! Again, the trees! See you again in spring. We’re heading to Baton Rouge next. Broadmoor Buccaneers, we’re looking forward to our return trip!